Click here to buy me. Only $2! As Cool Kids, our mission is to warn you about the problems and dangers of global warming and teach you how to reduce climate change by changing your diet. Click here to help us reach our goal of getting thousands of people to commit to eating less meat! Did you know that every time you eat a bean burrito you are helping save the Earth? Yep, it's true. Want to know why? Well, I bet you've heard of Global Warming. The three biggest contributers to Global Warming are transportation, energy, and the meat industry. Meat industry!?!?! Yes. Did you know that according to the United Nations 2006 report, Livestock's Long Shadow, that the meat industry, where over 27 million farm animals are slaughtered a day, is responsible for 18% of the greenhouse gases, and the transportation sector only accounts for 14%? See our Graphs for details. The meat industry is responsible for more greenhouse gases than the transportation sector. That's why eating a bean burrito instead of meat helps save the world. Now, that doesn't mean that you have to go instantly vegetarian or vegan, it means that you should try to not eat meat for a few days a week. Click here to join us in our global effort to reduce meat comsumtion. Please be truthful and pass the word along! :) Click here for a sample letter to send to your friends. Not convinced? Click here for ten motivating facts, or visit our Meat & Global Warming page. Send us an email to join the mailing list! 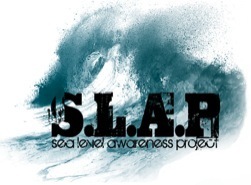 Click here to go to our SLAP site. Click to visit our site about our team. 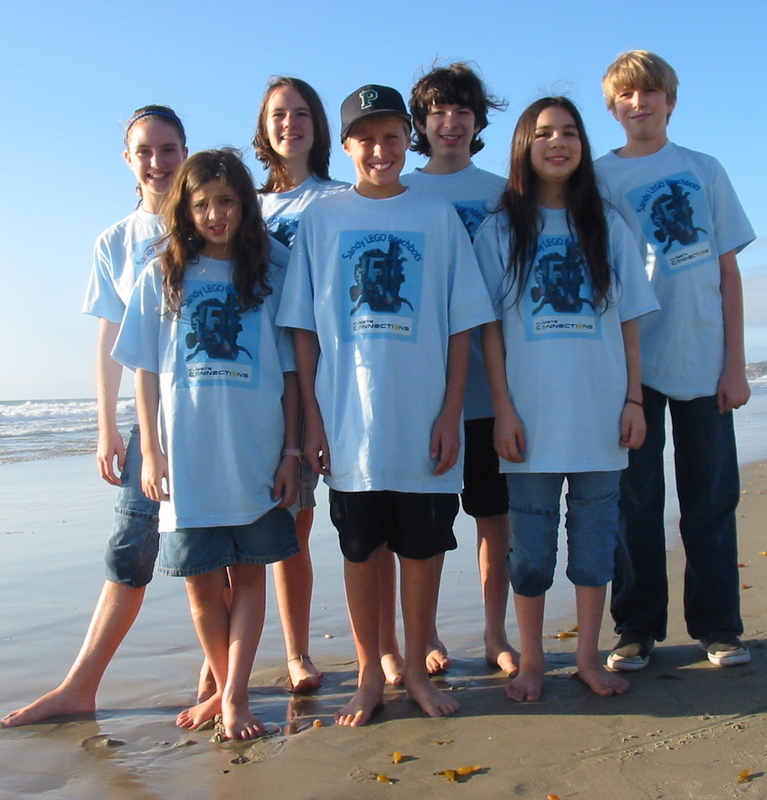 Click to visit our site on Sea Level Awareness.